This meme is hosted by The Story Siren and you should head over there staightaway to check out what's hot in books right now. 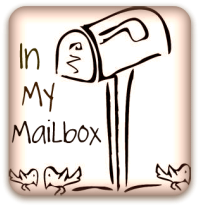 I have been trying to limit my purchases and ARC's because, if you have read my previous IMM's then you already know that I am in the weeds! I need to take a vacation just to catch up. 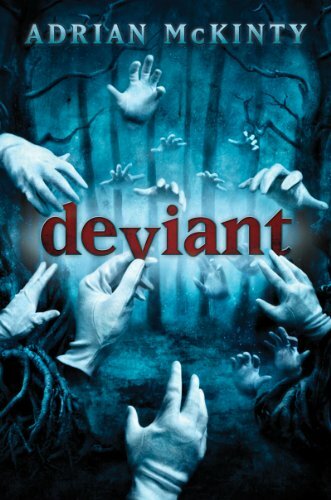 I received Deviant weeks ago, but it grossed me out and I couldn't read it. I will have to try again to see if it gets better. In the weed huh? I have been there a few times myself. Enjoy your books. How was Deviant gross? 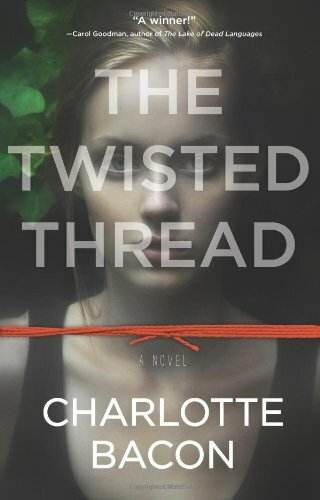 Have it to read and now wondering. 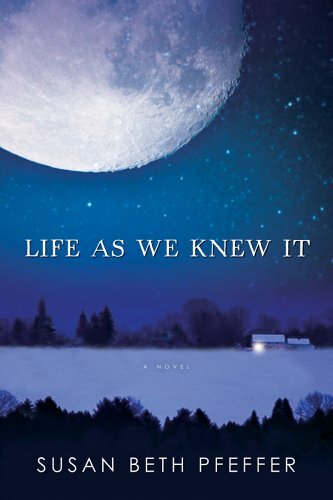 Life as We knew it saw a while back on Amazon when I was browsing books and was like "Have to read this series just love Science Fiction"
Thanks Kat and can't wait to see the review for that. Great purchases. I recently read Hex Hall and really enjoyed it. 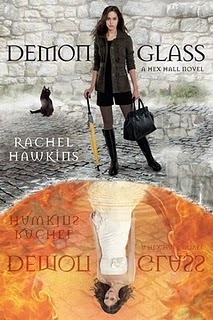 Hoping to read Demon Glass soon. Happy reading! Hex Hall is on sale at B&N.com this week so I'm thinking about getting it... we shall see :) Glad to hear it's a good series! I got Tempest from NetGalley, as well! And then proceeded to fail to mention it in my IMM. LOL. I know what you mean though, I am SO behind and actually had to make myself a "reading schedule" yesterday for which books to read for the next month. Great books! 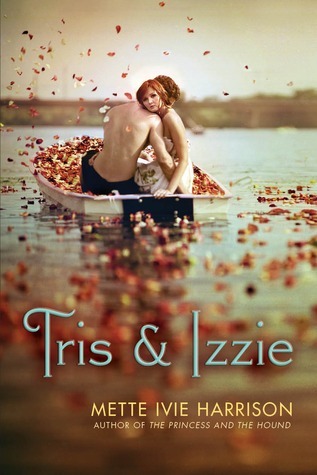 I love the cover for Tris & Izzie! I really liked Hex Hall and been meaning to read the sequel. Hope you like it.